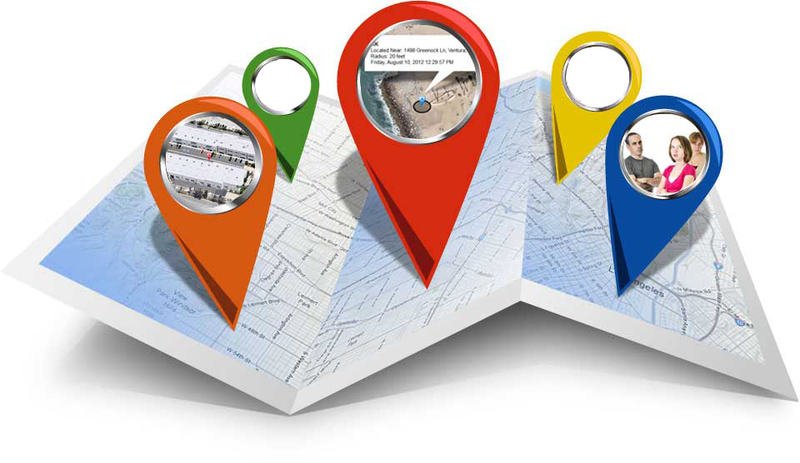 There may be a lot of reasons for a website to be restricted in your area. It may be due to certain political reasons, social or security reasons that are causing the blocking of a website in a particular region. 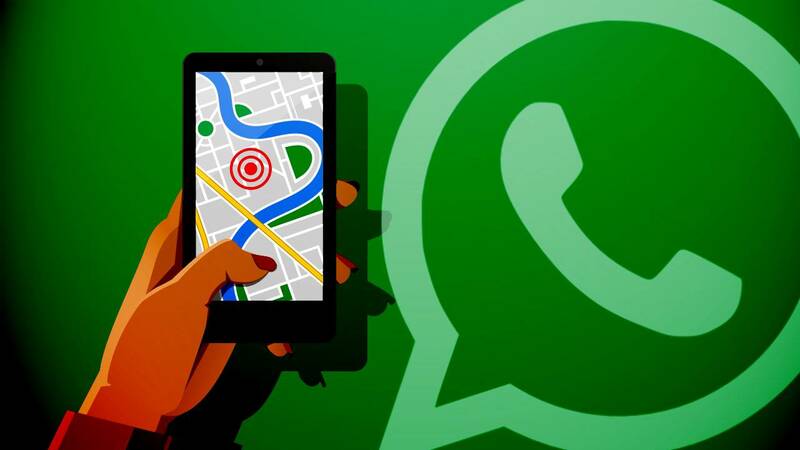 It may even be blocked for copyright issues as the contents may have not been released in the geographical area of the user. Firewalls in schools and institutions often take care to block certain websites to prevent the students from going astray. But there are ways that lets user access the sites from the same networks that they are connected to. It is possible to bypass all blocks and enjoy the restricted contents from those websites. There are a lot of options that have come up to aid users with this facility. 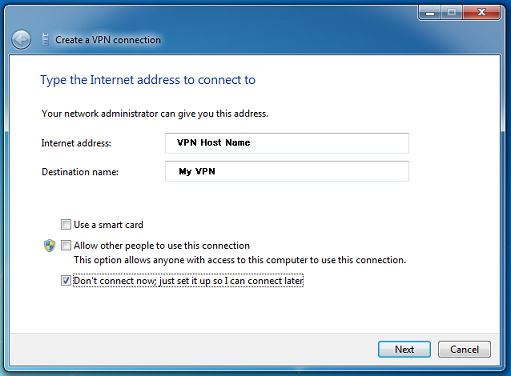 VPN or Virtual Private Networks is the answer to all these problems. What are VPN and why use it? How to unblock a website? 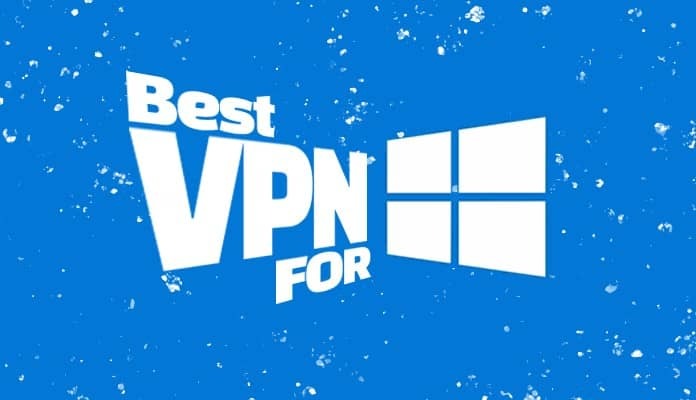 VPN are nothing but virtual servers designed to allow users protection against data surveillance teams and various cybercrimes at the same time. 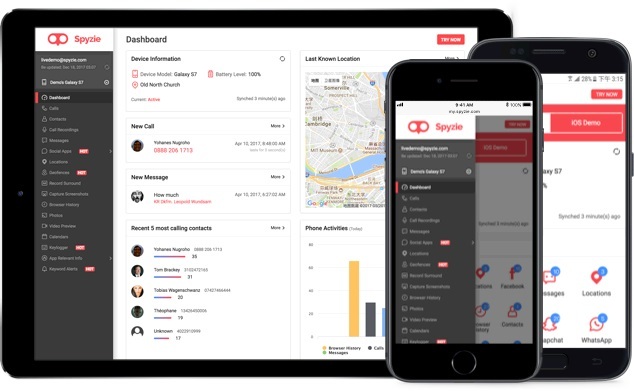 It aims to protect the sensitive personal information of the user and helping them to maintain their anonymity by allowing them to hide their IP address and bounce their location over multiple regions, making it hard for trackers to get a hold on your valuable data. Most VPN servers are known to provide multiple servers spread across diverse countries across the globes that aid the facility of being in multiple locations at one time. Suppose some video content is released on Netflix for US subscribers but someone from New Zealand wants to enjoy it (which is supposedly impossible keeping the copyright issues in mind). They can do so by joining up a VPN service and using it disguise off their location to enjoy the contents. 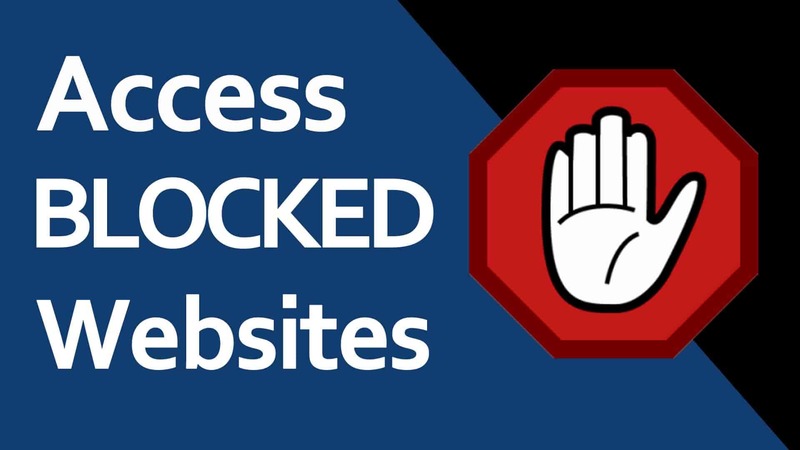 It is one of the simplest ways to have confirmed access to blocked websites from your browser. All that users are required to do is to get the required extension from the internet and add it to their browser. While some extensions come specifically for particular browsers, some can be used on multiple browsers across multiple platforms as well. 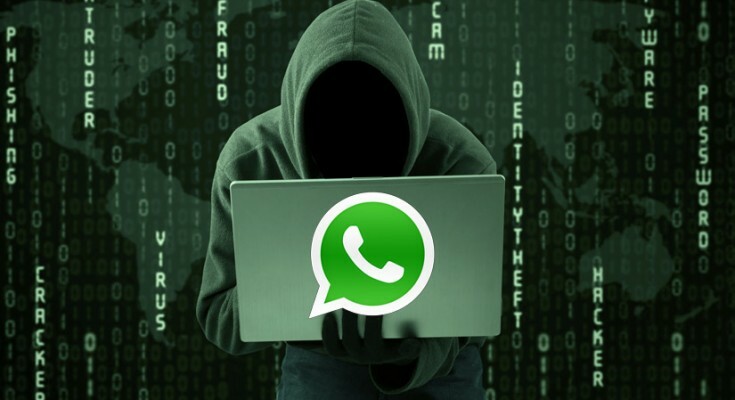 But care should be taken that users choose a right VPN extension as recent crimes of data cashing has been reported against VPN extensions claiming to provide free service but ending up stealing the data in the end. 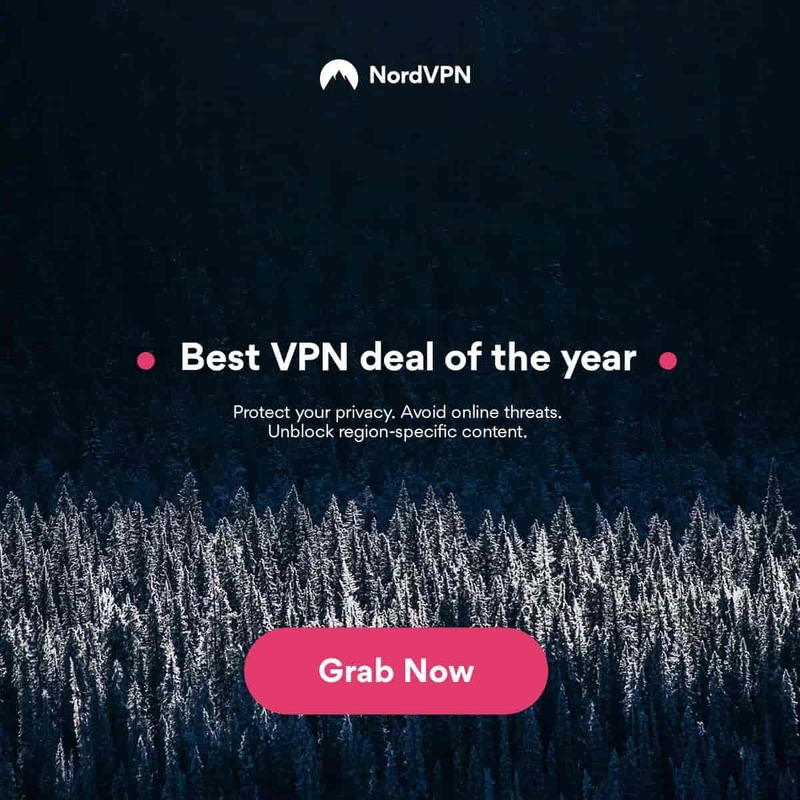 The best VPN extensions for browsers include NordVPN, Windscribe and TunnelBear among many others. These extensions are known to provide anonymity of the user for all browsing activities on the internet as well as unblock websites for restricted contents. Though the basics are pretty similar, these are pretty costly when compared to extensions. 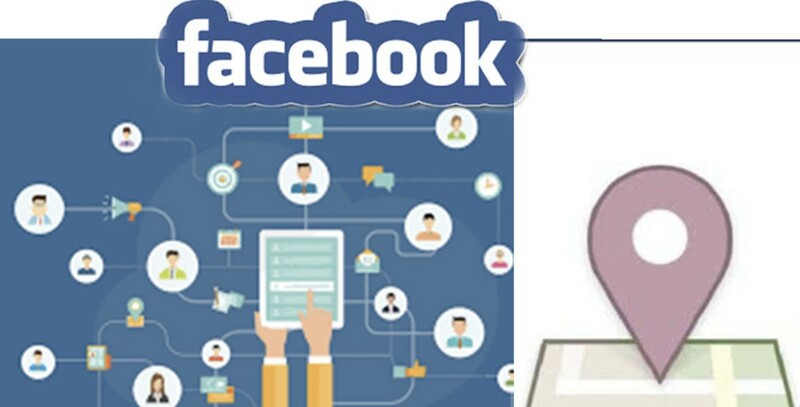 The main reason is that these apps ensure anonymity for all your internet activities including internet activities on messenger and other apps. 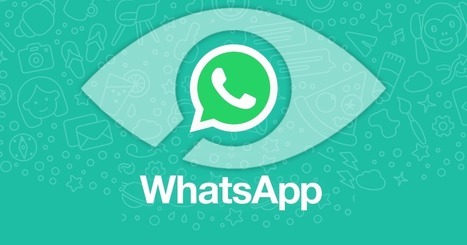 More than that, these apps are also known to encrypt the device data while letting them bypass all firewalls and unblock websites as per their wish. 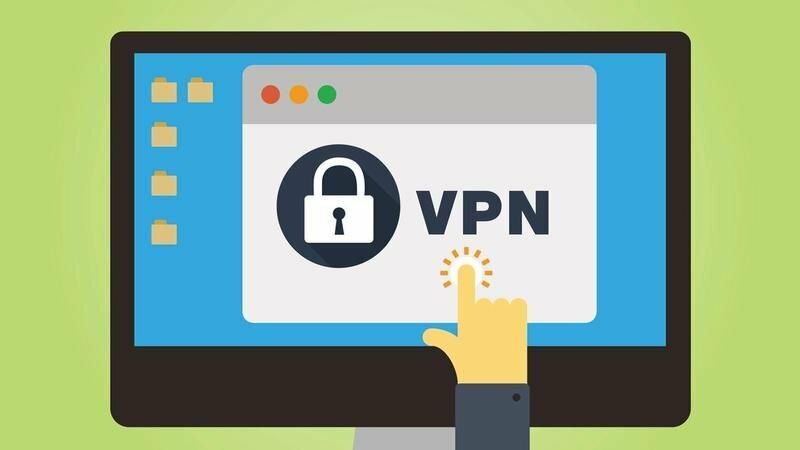 The most well-known VPN apps include ExpressVPN, Globus VPN browser, Browsec and Zenmate among many others. These are the hardware versions of the software applications. 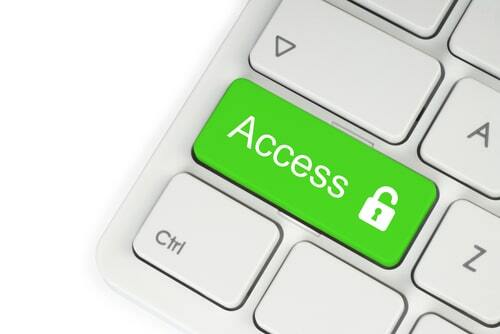 Some devices may ask for a subscription charge on a yearly basis to let you access varied features apart from maintaining your security, protecting data and allowing access to blocked websites. These devices support multiple tunneling options for multiple concurrent users and follow various protocols such as PPTP, L2TP and IPSec for site-to-site or client-to-site connections. Gamers often select VPN routing devices to cover up their online traces and delete all logs of any blocked website they may be accessing for any reason. Some of the best VPN hardware devices include Netgear Nighthawk D7800 modem, Asus RT-AC5300 VPN router and LinkSys WRT32X router for gaming. This is quite similar to the browser extensions except the fact that these services allow users to host their own Virtual Private Networks based on the systems and features of these open source programs. The best open source programs for VPN services include OpenVPN, VyOS and Hypersocket VPN among many others. Though the process may vary dependent on the type of VPN being chosen, the basic principle is same for all. Using browser extensions are relatively easy and do not require any extra step for users to get access to what they want. For apps, a couple of steps may be included based on the software chosen. But the steps are same and require users to turn on the switch of the app to start anonymous browsing. For devices, well most of the work is already done and you just need to dig in to what you want.